Our library is housed in the St Catharines Public Library Central Branch. This is quoted from their website. 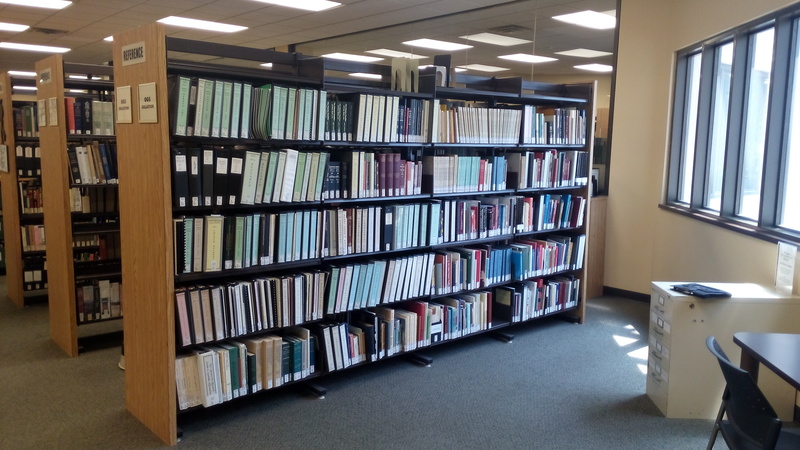 The Special Collections Room houses our extensive genealogy collection. This collection relates to families primarily within the Niagara Peninsula and to a lesser extent the rest of Ontario and other parts of Canada. A few International resources are available as well. 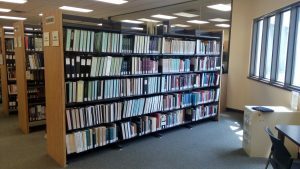 Reference materials include local surname information, family histories, church records, cemetery records, land records, wills, vital statistics, and census information. Local histories of places outside the Niagara area deemed useful for genealogical research are also available. The staff is resourceful and very pleasant to deal with. Please see the link to visit the library site for hours and times available.